Silmäasema is the largest eye care provider and second largest optical retailer in Finland. The company offers optical goods, eye surgery, eye laboratory and specialist services. Silmäasema runs 150 stores and 14 eye clinics covering the whole Finland and Estonia with its network. 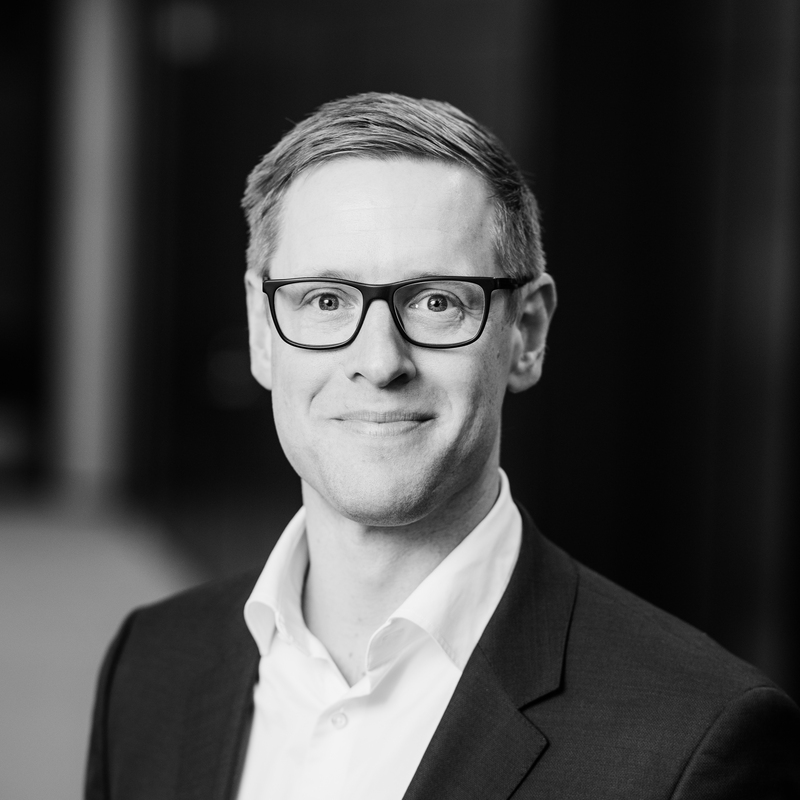 In 2018, Silmäasema’s turnover amounted to 120 million euros. The company is headquartered in Helsinki, Finland. The story of Silmäasema began at the famous Ruka slopes more than 40 years ago, when Pentti Sihvola, a newly graduated doctor from Kuopio, met entrepreneur and optician Timo Raaska at a restaurant. After getting to know each other Raaska asked Sihvola to work at his optician shop in Kuusamo. While working at Raaska’s shop Sihvola realized the efficiency of the cooperation. Having a doctor at an optician shop attracted a lot of patients, majority of whom needed new glasses. It was then Sihvola decided to specialize as ophthalmologist. Later on he suggested to Raaska that they should found a new shop in Kuopio. The business idea was ready: ophthalmologist and optician services under the same roof. When an experienced ophthalmologist Paavo Jägerroos joined in, the new vision was to build an optician shop that was “better than usual”. The name Silmäasema was chosen in order to stand out from the competitors as a company that offers comprehensive eye care services. As soon as the business was stable in Kuopio began the systematic expansion to other locations. Silmäasema chain was founded in 1991 when independently owned stores were joint under the same brand. “The chain was purely a financial decision. We saw that marketing and purchase functions would benefit, if they were centralized,” says Sihvola. Over the years the chain has grown into more than 120 stores and the service catalogue has been constantly improved. In the early 2000s the shops were merged into one company, and the decision was made to expand to eye surgery. Today there are 12 eye hospitals nationwide. The discussions with Intera begun at a tennis court. 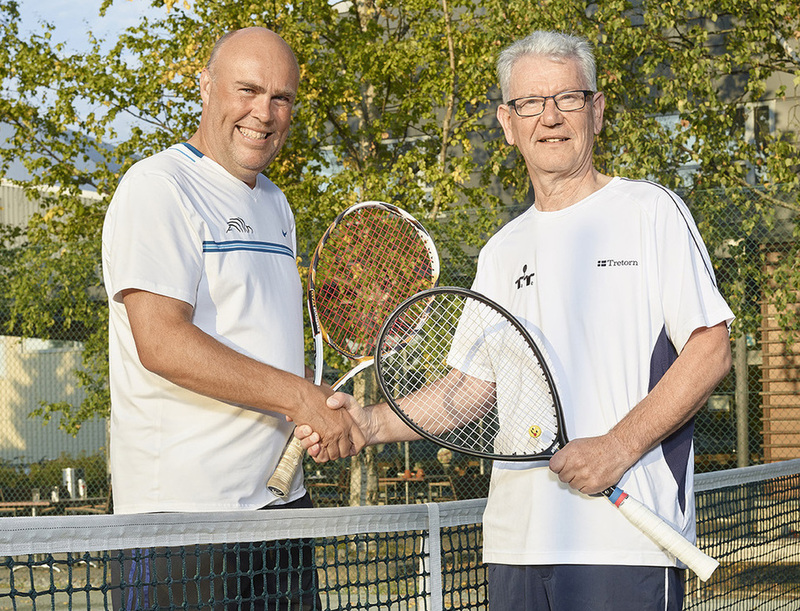 Kalevi Friberg, one of the former main owners of Silmäasema was playing tennis at Esport Club in Espoo when he got Intera’s Tuomas Lang as his opponent. After the game the conversation turned to business, which initiated the process that eventually lead to Intera’s ownership. “Trust towards Tuomas and Intera was gained in tennis meetings and more serious negotiations afterwards. Intera had a strong track on healthcare knowledge. That is why we decided on Intera in the end. Even though the owner changed, the company would remain and develop. All of us main owners were getting close to retirement, so it was natural to want a strong new ownership behind Silmäasema” says Friberg. Nowadays Kalevi Friberg only works occasionally. Most of his time goes to travelling and studying languages. Of the former main owners only Jukka Mäkitie is still working with Silmäasema. Mäkitie’s and Sihvola’s sons have also invested in Silmäasema. “Intera is a good thing. We had another interested buyer, so we were able to compare the knowhow of these companies,” Sihvola says. 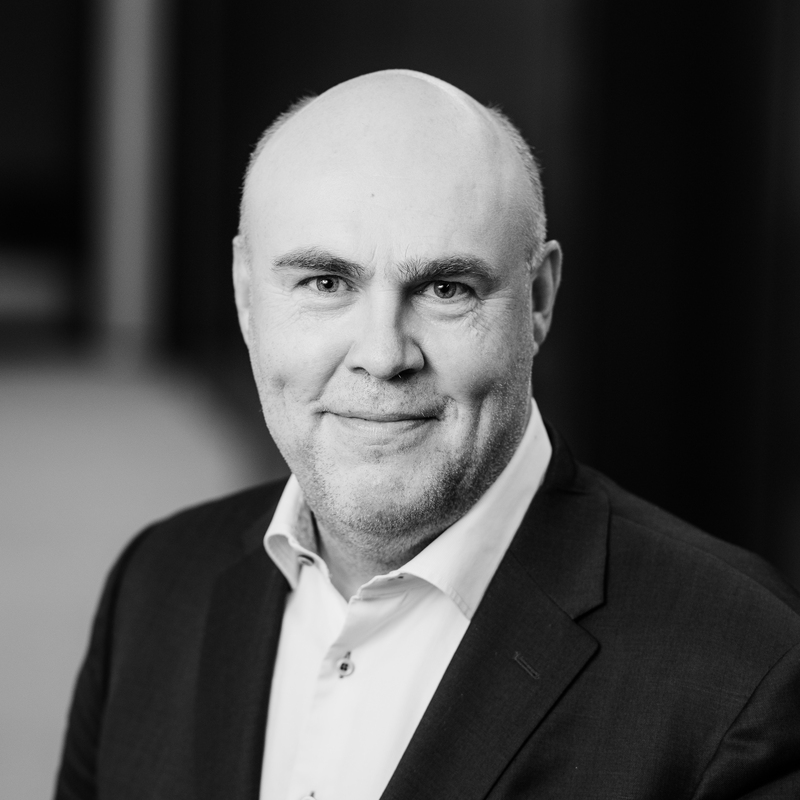 He no longer works with Silmäasema, but both of his sons are eye surgeons, and one of them, Torsti, is in the board of Silmäasema chain. SIhvola himself now concentrates fully on golf and hunting. Intera invested in Silmäasema on June 6th 2014. Silmäasema chain was the biggest growth company in the optical field in 2014. Chain turnover was over 100 million euros. Growth compared to 2013 was 10,5%.